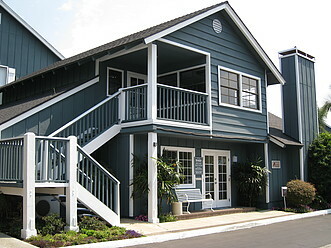 Cape Cod Style Apartments in beautiful Newport Beach. 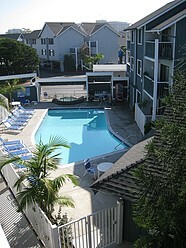 Just minutes from the ocean a peaceful, leisurely lifestyle awaits you. With restaurants, entertainment and shopping close to home. 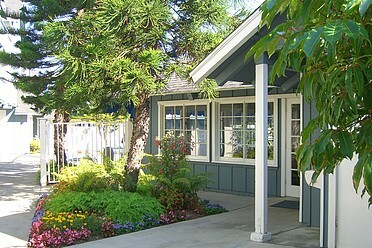 The Beach House is conveniently located near PCH and Superior, next to world renowned Hoag Hospital. 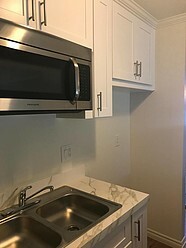 Our Property features 2 pools, one heated year-round, 2 Jacuzzi’s, fitness center, dry sauna, 5 laundry facilities, BBQs, carports for every unit and lots of guest parking. 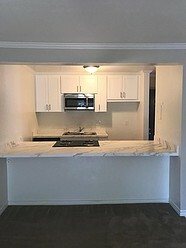 We offer studio and one-bedroom floor plans. 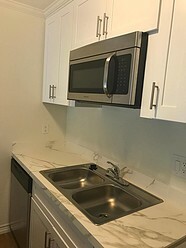 Studio units include a microwave, garbage disposal, refrigerator, oven and lots of storage. 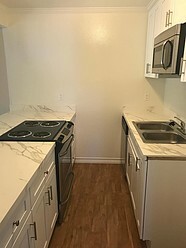 One bedroom’s include microwave, garbage disposal, dishwasher, oven, and walk-in closet. 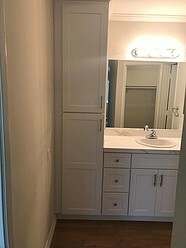 All units have beautiful flooring, modern countertops, cabinets and appliances. 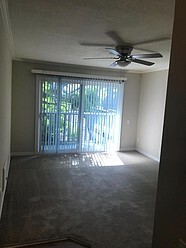 Live in the Beach House Apartments, where home feels like a resort! 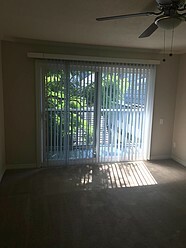 Call today to schedule a personal tour!